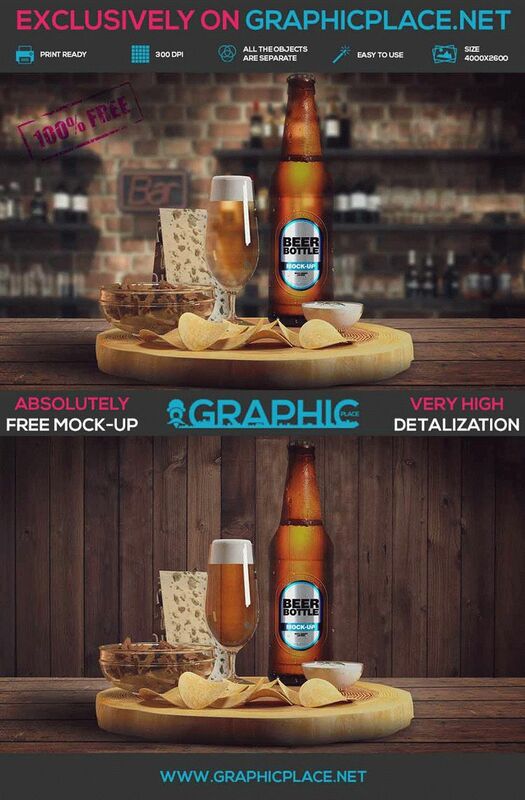 If you’re looking for a free psd mockup of Beer Bottle, you are in the right place! There is a HD (4000×2600 px) Beer Bottle MockUp V2 in three angles. You can use this free mockup for demonstration your works for your clients, for your web-site or whatever you want! Join us and download free psd mockups in HD guality.